It’s important to prepare for your dental vacation with time in advance in order to get the most out of it and to avoid unnecessary complications. If you’re coming from the United States, Canada, or Europe, you do not need a visa to enter Guatemala as long as your stay is 90 days or less. 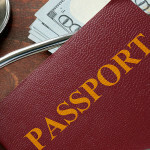 It is a good idea to have a passport that’s valid for the whole duration of your trip. If you need to extend your stay, you can apply for an extension of your visa while in Guatemala. We strongly recommend that you make reservations for hotels and flights in advance, so as to avoid high prices or lack of space. December and summer are considered high season, and prices will increase during those times. The government of Guatemala doesn’t require you to present proof of vaccinations. Nevertheless, it’s recommended that you check that you’re up to date with your routine vaccines. It’s also recommended that you get vaccinated against hepatitis if you haven’t already and to take medicine against malaria if you’re planning to spend some time in nature or outdoors. If you’re bringing children, make sure they are up to date with their vaccinations. Note that you probably won’t be able to get medications from Guatemala into the US. Fortunately, most of these are painkillers and antibiotics that you can find at home. You should still talk with one of our dentists about the medications that you will need after your procedure so that you can verify that you can get them at home. You may need to make lifestyle changes before arriving to Guatemala. 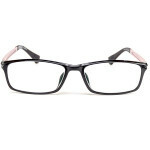 This will greatly depend on your condition and the procedures you need. These may include changes in diet, exercise routines, and changing or stopping the ingestion of certain medications, alcohol, or tobacco. 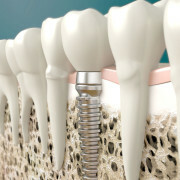 These changes are necessary in order to reduce the risk of complications during and after your dental procedure. You may also need to continue with these lifestyle changes for some time once you are back home. You should plan for spending some time in Guatemala for your recovery. The length of time will greatly depend on your procedure and conditions and you should discuss that with one of our dentists. Also, the way you recover might be an important factor in reserving a room. 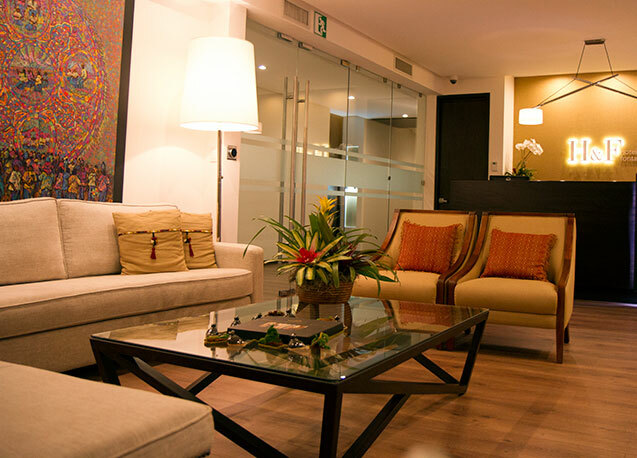 If you are going to have dental surgery, you might want to choose a quiet hotel with Internet and room service where you can stay comfortably all day long, for example. We are committed to your comfort, so if you have special needs, please let us know and we’ll do everything we can to accommodate them. We look forward to meeting you and providing the care you need. 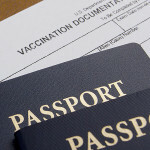 Your passport should be valid for at least another 6 months from your date of travel. 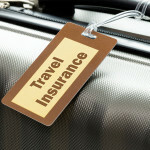 If it is about to expire…get it renewed before you travel. U.S. dollars are widely accepted in Guatemalan shops and restaurants that cater to tourists, though the conversion rate will not be quite as good as at banks. You can exchange money easily at the airport and at border crossings. 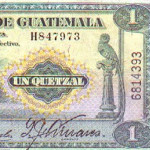 Guatemala’s currency is the quetzal, named after the national bird. It is advised to exchange US dollars for quetzales because you will get a better value for your dollar.